The Association of Online Publishers (AOP) has hired technology specialist GingerMay PR to handle its UK comms on a 12-month retainer. The agency is tasked with building AOP’s profile in the publishing market and communicating its output to the industry. Victoria Usher, founder and managing director at GingerMay PR, told PRWeek the agency would support key annual campaigns. "We will be driving coverage around research including twice-yearly censuses – the 'Content and Trends Census', 'Organisational Census' and 'Landmark Research' projects," Usher said. The agency is also tasked with promoting keys events and initiatives including AOP Awards and AOP conference. Tim Cain, managing director at AOP, said GingerMay PR already worked with a number of its members and had excellent insight into the key topics around premium digital publishing. AOP promotes the interests of print publishing, TV and radio broadcasting as well as online media. Clients include AOL, the BBC and The Telegraph. 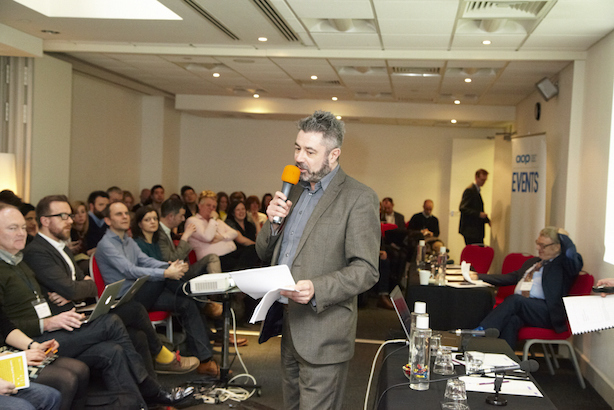 MEDIA BRIEFS: The UK Association of Online Publishers (AOP), ..